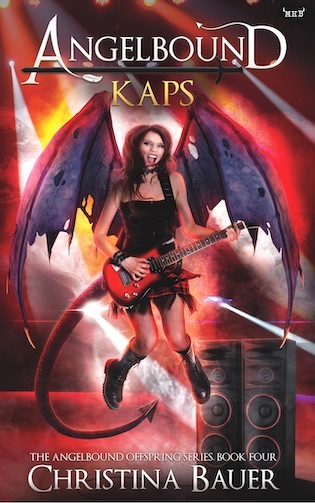 Meet Kaps: renegade, dragon shifter, and general pain in her parent’s backsides. 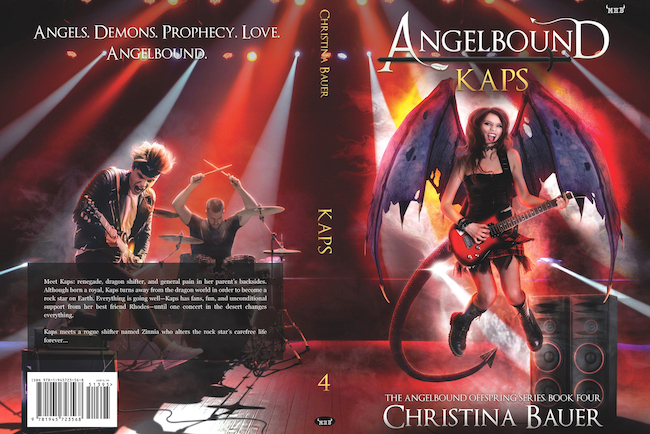 Kaps turns away from the dragon world in order to become a rock star on Earth. 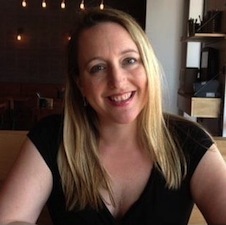 Everything is going well—Kaps has fans, fun, and unconditional support from her best friend Rhodes—until one concert in the desert changes everything.